Today's review has been such an eye opening experience for both my daughter and myself! I have gained so much knowledge about the English language and how it works from using Essentials 2nd Edition from Logic of English. 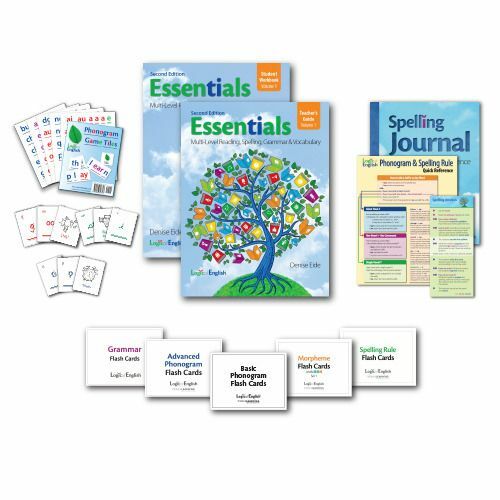 Essentials 2nd Edition is a complete curriculum teaching phonics, spelling, basic reading skills, grammar, basic composition, punctuation rules, and vocabulary. When the box came, it was huge and heavy! When I opened it, I understood why. The complete Essentials curriculum is broken down into two semesters - Volume 1 and Volume 2. Volume 1 includes Lessons 1-15 and Volume 2 includes Lessons 16-30. Volume 2 is not currently available but scheduled for release in January 2017. I spent some time familiarizing myself with the components of the curriculum and watching many videos available from Logic of English's YouTube Channel which is a great resource when you are getting started! Each volume includes 3 levels of instruction labeled A, B, and C. The Teacher's Guide is a massive hard bound book full of details for each level. 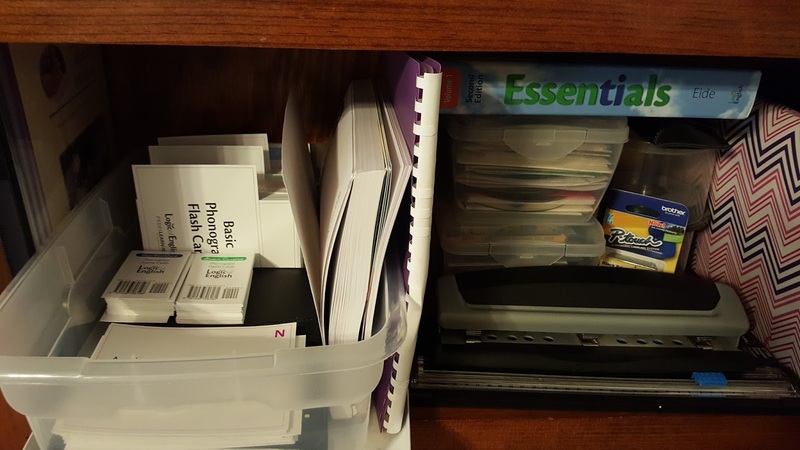 The Student Workbook and Spelling Journal also contain everything you need for all three levels but are consumable and intended for one student. 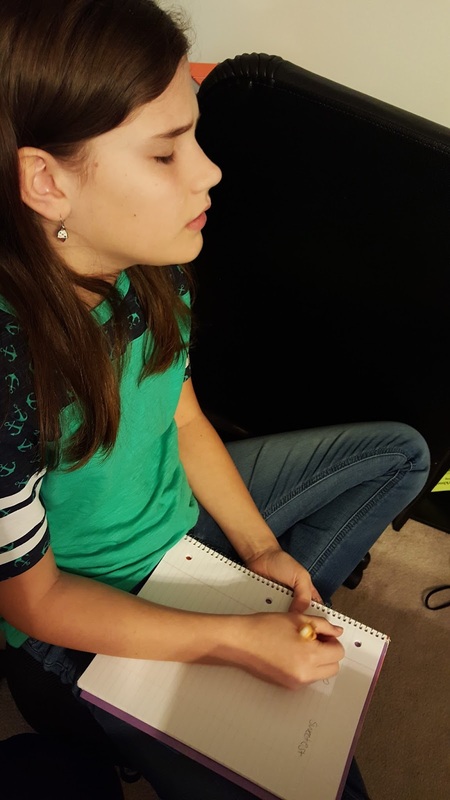 If you are working with more than one student, you will need an additional Student Workbook and Spelling Journal but only one Teacher's Guide is needed. Also, a younger student who completes Level A could use the same curriculum to complete the other 2 higher levels. 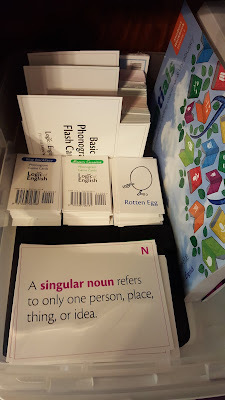 Each student also needs a set of Phonogram Game Tiles and two contrasting Phonogram Game Cards for every four students. We began with the placement test which sent us to begin with Lesson 1, Level B. There are some critical PreLessons that you may need to start with but the placement test will help you to know where to begin. 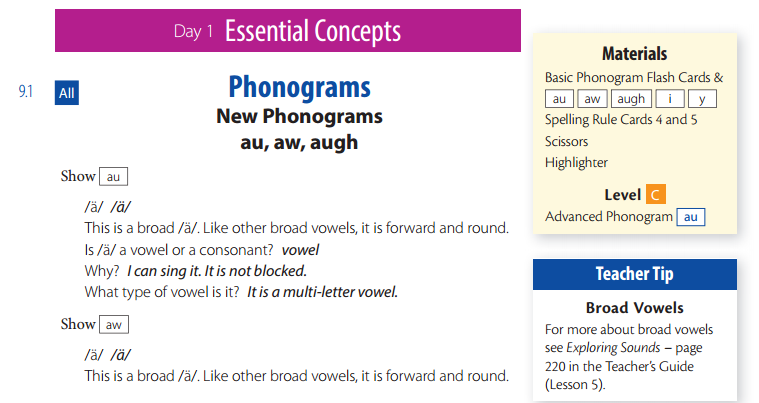 Day 1: You will introduce the new phonograms, spelling rules, and explore sounds. Day 2: You will introduce the new spelling list by level, students place any new words in their spelling journals. 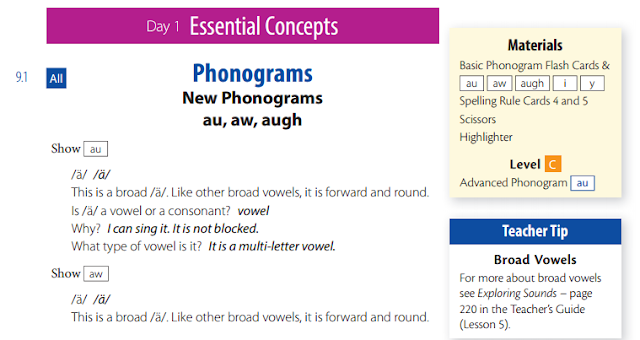 Review games for the phonograms are often added on this day too. The Spelling Analysis page which contains the new spelling list is phenomenal. 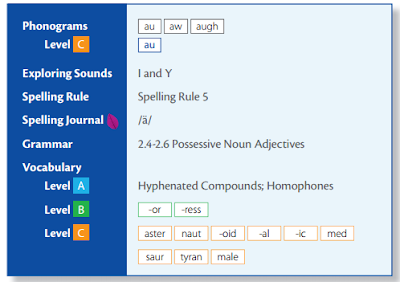 It breaks each word up by syllable, gives sample sentences using the word, different parts of speech applicable to the word, how to spell the word breaking each part up using phonograms already learned, and gives the relative spelling rule. Words are selected based on what is being taught in the lesson rather than just a random list of spelling words. Day 3: You will use the words in context - review concepts, complete a spelling game, learn new grammar concepts and dictation. Dictation includes new words as well as words taught from previous lessons. Day 4: Learn new vocabulary, another dictation, composition, and the optional Essentials Reader. Day 5: This day includes an assessment where you will check your student's understanding. 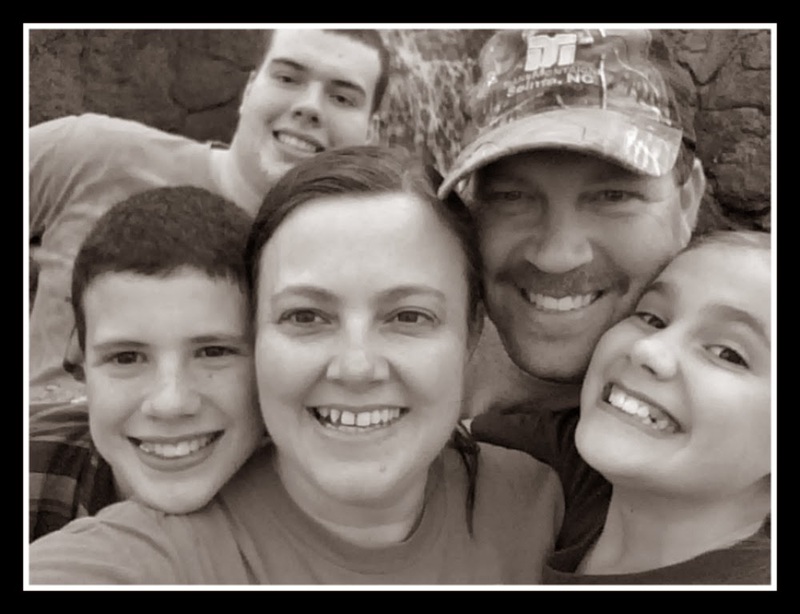 You can certainly slow the program down if needed to fit your child's needs but we found the suggested schedule to be just right for us. The Teacher's Guide is very colorful and gives lots of tips and instructions for the teacher. Each lesson contains an overview of what will be taught during the lesson and which Phonogram Flash Cards, Spelling Rule Flash Cards, Grammar Flash Cards, and vocabulary will be taught. 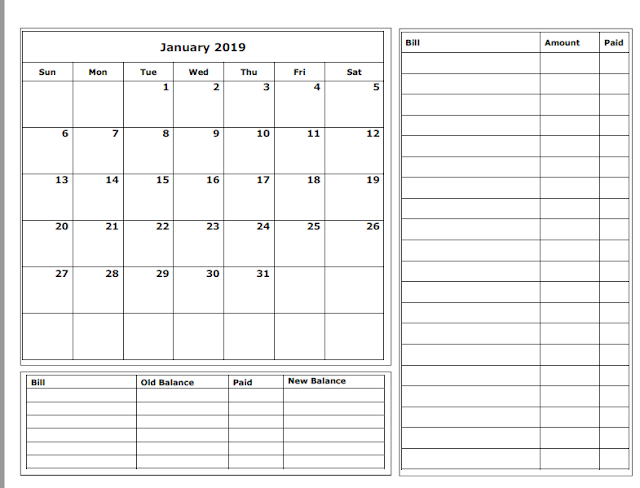 Each day in the teacher manual is clearly marked to keep you on track and gives you directions on what to say to your child to teach the new concepts including what to write on the white board, sample words, etc. You are also given the supplies you will need to collect for the day and many teacher tips are found all throughout the lessons. Lessons labeled "All" are taught to all levels. Fun games are completed throughout the lessons as well as the workbook style pages included. Finding a way to store everything so I could have it at arm's length was difficult but I finally came up with a solution that is working for now. I placed all the components in a plastic box including the student spelling journal and workbook. The Teachers guide is placed just to the right. 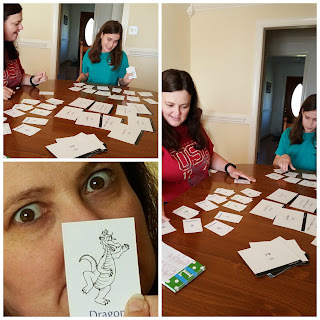 I placed the phonogram cards, spelling rules, and grammar rules cards learned so far in the front with the ones still to be learned in the back to pull from. Each card is has it's own color ring that also matches the teacher's guide so I simply stacked them rotating each stack - one vertical, one horizontal per category. It's hard to tell here but that's how they are! I've also thought of adding labels to stick out for each category. Here we are playing one of the games. The loser ends up with the dragon card - guess who lost? 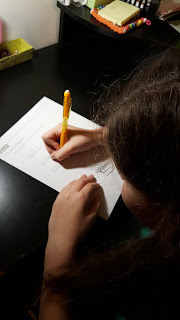 Here Sarah is practicing writing her spelling words with her eyes closed. She loved this simple technique and we were both impressed with how well we did! Here is Sarah completing one of the Student Workbook pages. She is marking the parts of speech for each word. We also received the optional Optional Essentials Reader Set that can be purchased separately to accompany this curriculum. We received the PDF download of this set which includes The Student Reader, The Teacher Guide, and The Student Activity Book. The wonderful part about the reader is it reviews words and concepts taught in the Essentials lessons. The Optional Essentials Reader can be purchased alone or you can add on the teacher's guide and student activity book designed to enhance the student further by adding in more comprehension, copywork, dictation, note taking skills, key word outlines, tips and strategies for vocabulary, and even extra curricular activities such as research papers on the subjects read about. The goal is to expose the student with the concepts and words learned as much as possible for better comprehension and fluency. Sarah, age 12 has asked to continue with this program and I can see light bulbs going off for her as a this new approach to letters having sounds and meanings helps her understand the why behind some of the words we use in the English language. It's not only her though, I have found myself having my own aha moments too! This is a massive program with loads of detailed information at your fingertips for yourself and your student. There is so much to learn and to teach with this program that it's hard to put it all in writing for this review! You will definitely want to visit their website, Facebook, YouTube, and Pinterest to find out more about this wonderful program! You can also find more sample pages here. If you have any questions, just let me know and I'll try to answer them or find the answers for you.